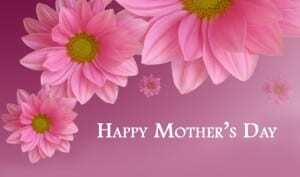 Mothers Day Deals, Discounts, & Freebies! You are here: Home / food / Mothers Day Deals, Discounts, & Freebies! Mother’s Day is this Sunday, May 8. Do you have special lunch or dinner plans with your mom or the mother-figure in your life? If not, it is not too late to make arrangements to have a nice lunch or dinner with mom. Many restaurants are offering special Mothers Day deals, sales, and freebies to celebrates moms everywhere. Check out our list of Mothers Day discounts, freebies, and deals. 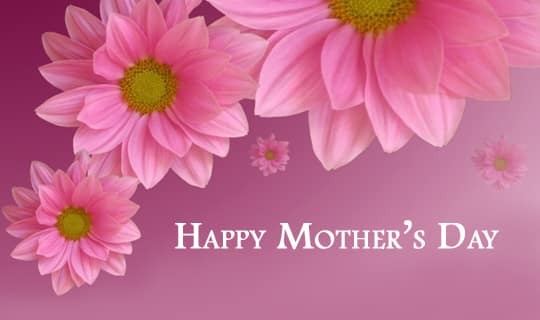 Keep in mind that local restaurants near you may also be offering discounted or free meals for mom. If you are planning to eat at a popular restaurant, consider making reservations so you won’t have to wait too long to get your meal with mom! Moms who eat at Bob Evans on Mother’s Day will receive a voucher for FREE coffee that can be redeemed at Bob Evans at future visits. If you are a mom and you have your Mother’s Day brunch at McCormick & Schmicks, you will get a tasty FREE chocolate covered strawberry. Shoney’s is offering a FREE slice of delicious strawberry pie to moms who eat there on Mother’s Day. That sounds like a delicious treat! Participating Arooga’s restaurants are offering FREE meals to moms on Mother’s Day with the purchase of another meal that is of equal or greater value. Sounds like a good deal to us! Moms who eat at Ruth’s Chris Steakhouse on Mother’s Day will receive a $25 gift card that can be used on a future visit to Ruth’s Chris. Hooters is offering FREE entrees to moms who eat at the restaurant on Mother’s Day. If you are a mom and you eat at Texas Steakhouse and Saloon on Mother’s Day, you will receive a coupon for a FREE entree that can be used during a future visit to the restaurant. We hope you can take advantage of some of these Mothers Day deals!